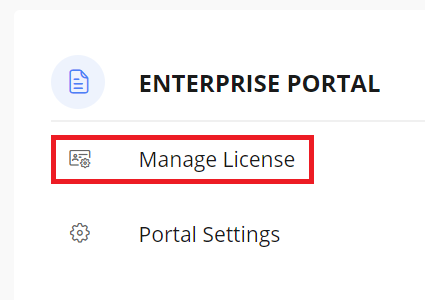 How to Add or Remove user in portal? This option available for Portal (Admin, Power User, Technical Admin). Login and go to Portal page. 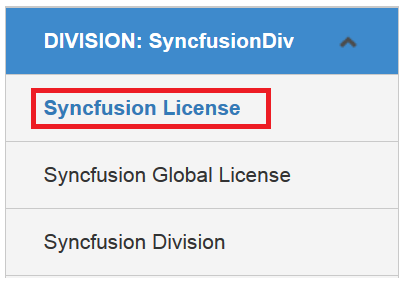 This option available in License and downloads page and click “Manage Licenses”, please find the below screenshot. If you have multiple portals, please select the portal to add users. Please click the “View”, please find the below screenshot. 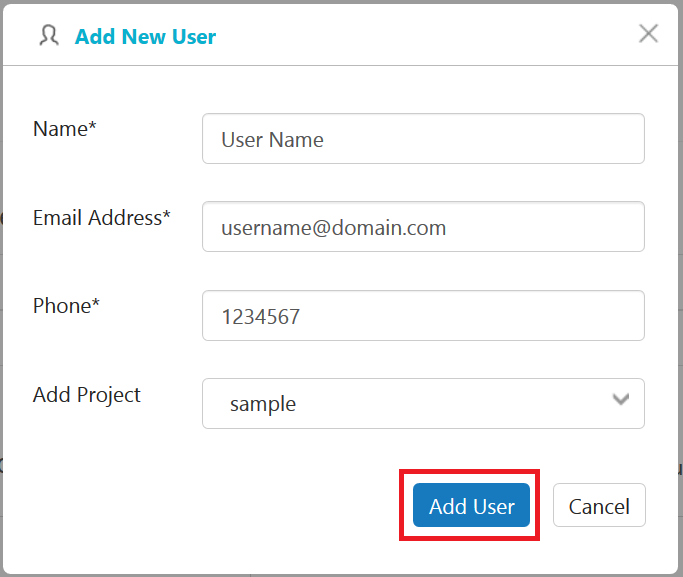 You can add Single user or Multiple users, please find below screenshot. Then click “Add Single user”, the popup window will open, please file the details then click “Add User” button. 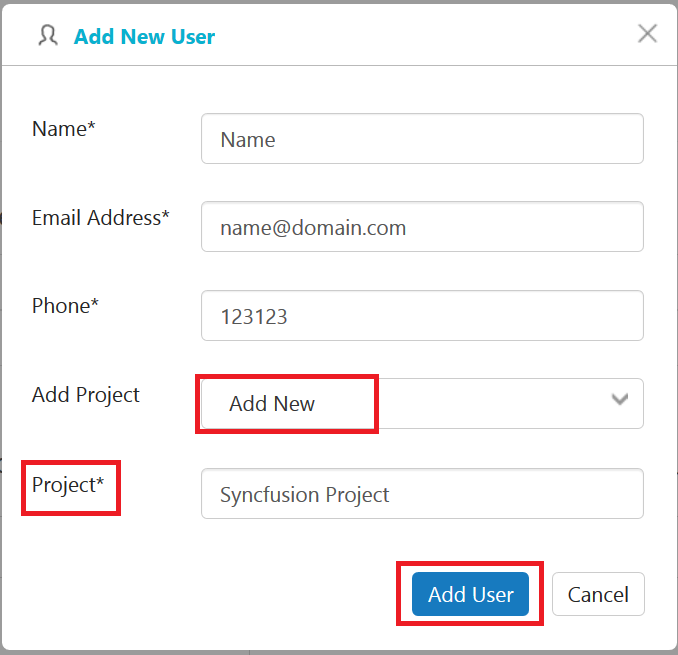 You can create the new project while adding user in portal. After, this user added successfully. 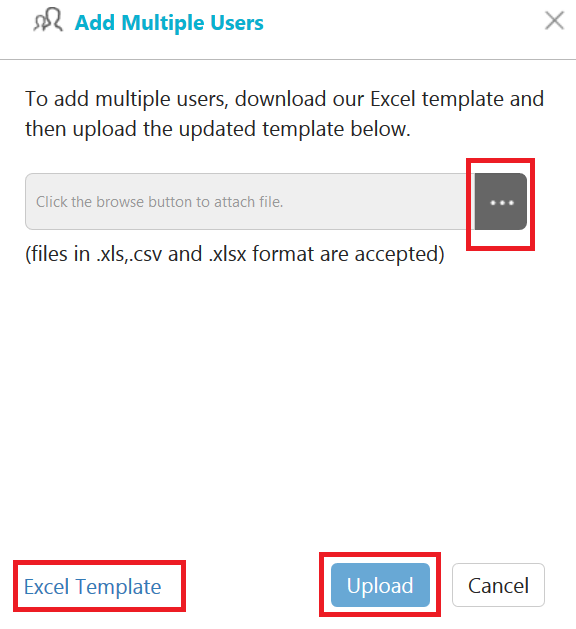 Select “Add Multiple users” option, the popup window will open, please download our sample Excel Template. Then add the user in excel and upload that file using our file upload option. Please click (dot) icon. Please find the below screenshot. Then click “Upload” button. The user will be added successfully. Please select the user in portal detail page and click the action icon and then click “Delete” option. Please find below screenshot. Then the popup confirmation window will open and click “YES” button. The user will be removed from portal. Note: End users can use assigned license only. They can’t access portal page.